Tilak Polypack is renowned for offering Stretch Film which includes Mini Stretch Wrap Films, Manual Stretch Film, Machine Stretch Film and Cling Film. Mini Stretch Wrap Films are ideal for wrapping items that are small and needed handy. Mini Stretch Wrap films are ideal for bundling and collating small items easily as the small size of the film makes bundling easier. 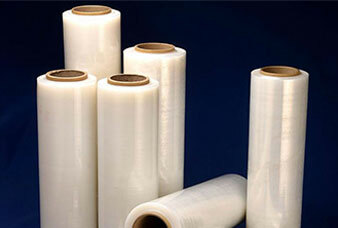 Machine Grade Stretch Films can be used where customer’s have to use a machine to wrap their products. 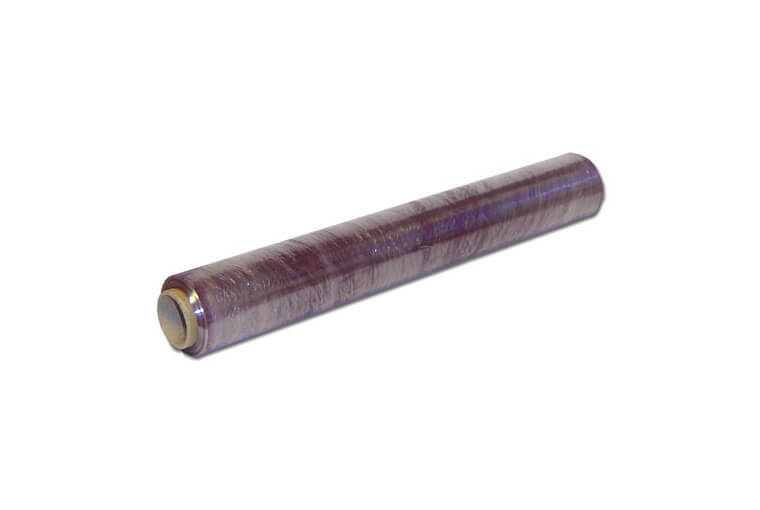 Machine Stretch Film comes in a variety of widths from 150 MM to 1000 MM, and thickness range of 17 Micron onwards. 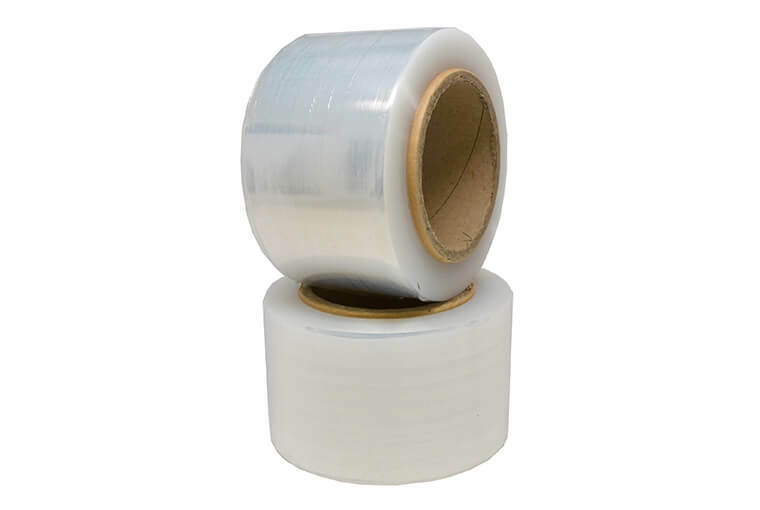 Our machine stretch films, can be used for Pallet Wrapping using High Speed Machines where Pre-Stretch is also done to the film before wrapping. Cling Film is majorly used in packing of food products or for catering use. 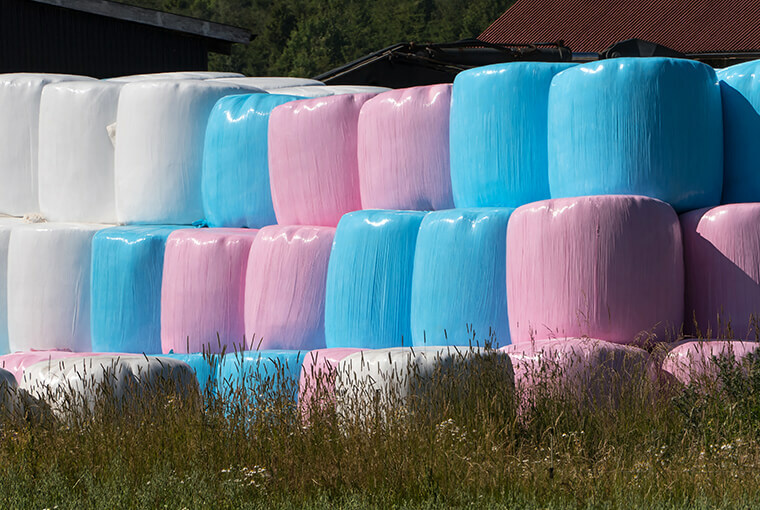 We use only virgin and food grade raw material with our special additives being imported from Europe. 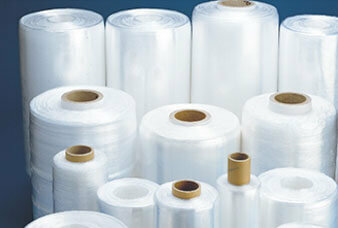 We can supply cling film in thickness ranging from 10 Microns with length of the roll as per customer’s requirements. Stabilized for protection against the damage caused by sunlight, notably UV light. 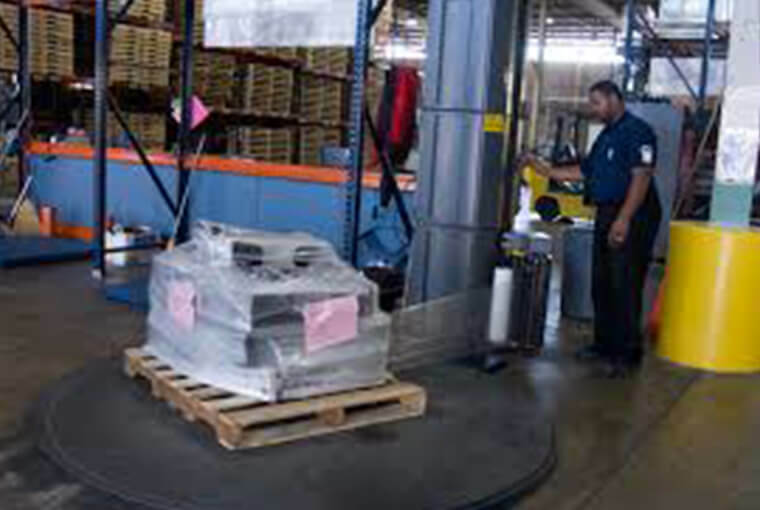 Pre-stretch is the process that allows the stretch film to be stretched before (pre) being applied to a load. 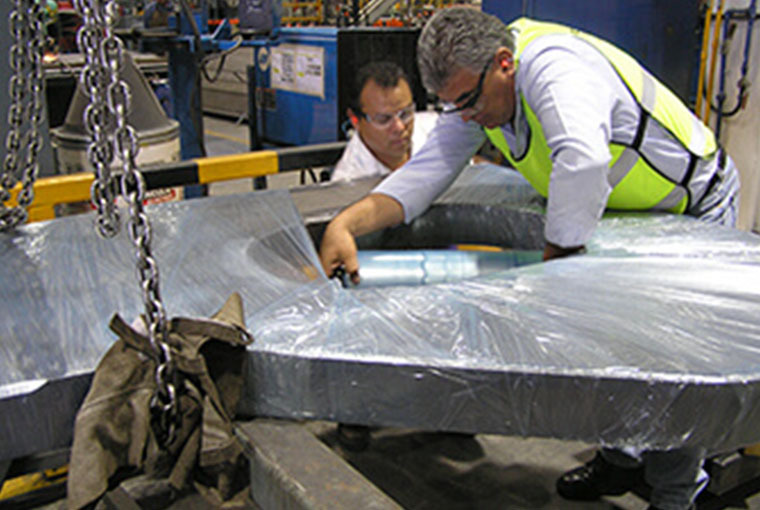 VCI Stretch Film helps in protection of metal objects from rust.